We serve the greater Sacramento area and are located in Lincoln, CA. 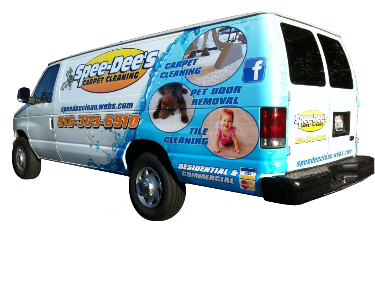 We specialize in carpet cleaning, tile and grout cleaning, upholstery cleaning in Roseville, CA as well as the surrounding areas. We do everything for our customers and because you are so close to Lincoln, we typically can schedule you in within the week or early the following week. We understand that when you decide to get your floors or upholstery cleaned, that you want it done right away!